Synod assembly registration of voting members and visitors is done online. 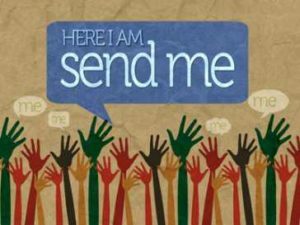 After your congregation has decided on its voting members for synod assembly, please download these Assembly 2019 Registration Instructions & Worksheet. This information will guide you through our online registration process which is now open! Please use the worksheet to assemble the information you will need BEFORE you go online to register. Once you have your information assembled, follow this synod assembly registration link to begin the registration process. Online registration closes on April 26, 2019. If you have questions or need help with the registration process, please contact Terri Robertson at the synod office at 714.352.8732 or by email at terrirobertson@pacificasynod.org. For more information about the assembly, please see below. Check back often, as updates are made as they become available. The 2019 Pacifica Synod Pre-Assembly reports ready for download! Below are the links to download either the full assembly notebook as well as each individual section. Be patient if you are downloading the full notebook as the file is quite large. Be sure to check your print settings to ensure they are set to print duplex (two-sided) and in color (if desired.) If you would like to save paper, you are encouraged to download the notebook file to your tablet, laptop, or other device to view during the assembly. For those who ordered and paid for a notebook, yours will be in the mail to you by April 15, unless you’d prefer to pick it up at the Assembly. If so, please email Terri Robertson at terrirobertson@pacificasynod.org. Once again this year, since our assembly is not being held at a hotel, we are not locked in to meeting a minimum number of reserved rooms at ANY hotel. Assembly attendees are encouraged to stay where it works best for them and investigate the wide variety of options there are for accommodations in the Palm Desert area. That said, there are a few hotels in the area who are working with us to offer group rates for those attending our Synod Assembly. Each is listed below, along with their rates, group codes, contact information and deadline to obtain the rate. Please note that the deadlines vary and room blocks may sell out before the deadline, so book your room early. All four of the hotels listed below offer free breakfast, free parking and free internet access. The group rates are valid for the nights of May 8 to 12, 2019. Brian J. Collins is an Assistant Professor of Philosophy at California Lutheran University in Thousand Oaks, CA and also the Founder & Director of the SoCal Philosophy Academy. Originally from the Midwest (WI), Dr. Collins received his B.A. from St. Olaf College and his M.A. and Ph.D. from the University of Iowa. His primary research interests are in Ethics and Political Philosophy with an emphasis on ‘political obligation’ and the intersection of ethical and political philosophical theories. He teaches courses in Political Philosophy, History of Philosophy, Philosophy of Law, Contemporary Philosophy – Existentialism, Philosophy of Religion, Social Ethics, and the Humanities Tutorial in the University Honors Program. 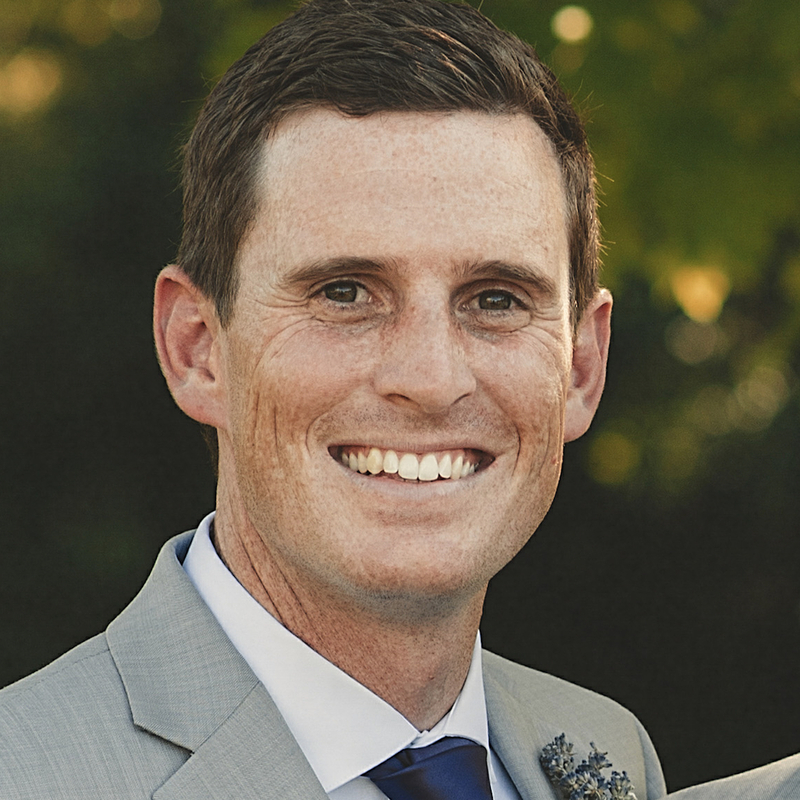 He founded SoCal Philosophy Academy (https://www.callutheran.edu/philosophy-academy, Twitter: @SoCalPhilosophy, Instagram: socalphilosophyacademy) out of a passion for precollege philosophy and public philosophy. When he is not teaching/writing/researching/etc. he tries to spend as much time as possible with his family, being outdoors (surfing, hiking, biking, camping, skiing, etc. ), listening to music, and enjoying good food and drink. 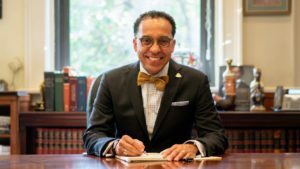 Dr. John Arthur Nunes has served as Concordia College New York’s ninth president since 2016. 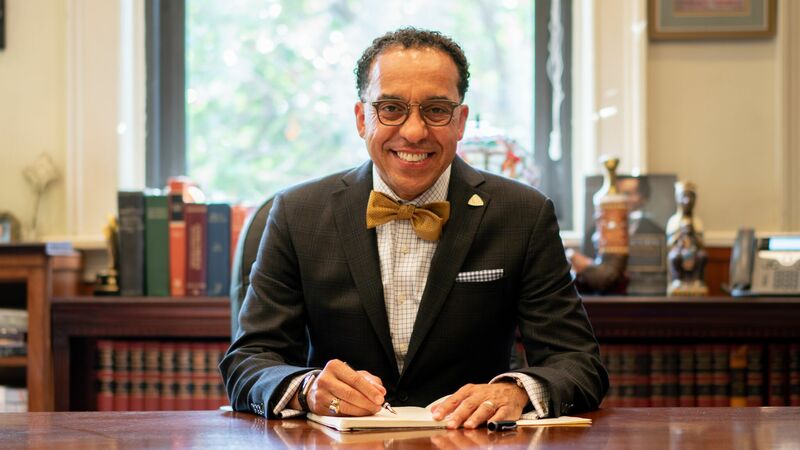 In his tenure he has overseen the design and implementation of a new multi-year strategic plan, a restatement of the school’s mission and values, and in 2018, a reframing of the college’s expanding academic programs into four distinct schools: The School of Health Sciences and Nursing, School of Education, School of Business, and School of Humanities. Under his leadership the college has continued its notable growth (The Chronicle of Higher Education Almanac 2018-19 named Concordia College New York a Fastest-Growing College) to record enrollment. Dr. Nunes came to Concordia College from Valparaiso University, where he held the Jochum Chair, a university professorship supporting the study of Christian values in public and professional life. Prior to that he was the President and CEO of Lutheran World Relief, a $50 million organization with offices in 17 countries working to alleviate poverty and human suffering. He holds a Bachelor of Arts degree from Concordia College, Ann Arbor, Mich.; a Master of Divinity degree from Concordia Seminary, St. Catharines, Ontario, Canada; and both Master of Theology and Doctor of Philosophy degrees from the Lutheran School of Theology at Chicago. An author of numerous books and articles, Dr. Nunes and Alberto García recently wrote Wittenberg Meets the World: Reimagining the Reformation from the Margins (Eerdmans, 2017). He is married to Monique Nunes, who serves the college as Senior Director of Student Experience. They are the parents of six grown children and an expanding entourage of grandchildren. Kathryn Johnson comes to this Synod Assembly from the ELCA Churchwide Office, where since 2015 she has been Director for Ecumenical and Inter-Religious Relations. She is a life-long Lutheran, and a lay person. 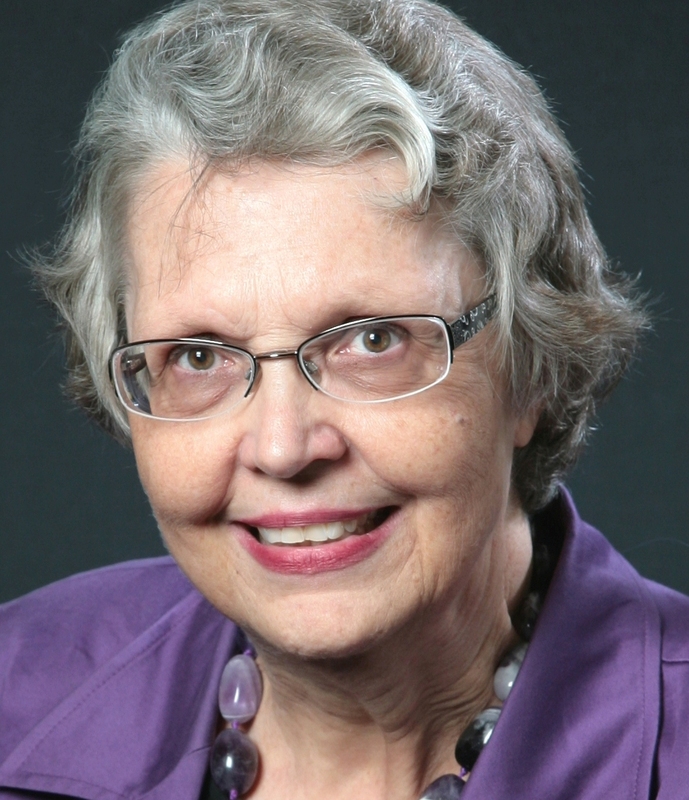 Before moving to Chicago, she served from 2007-2012 as Assistant General Secretary for Ecumenical Affairs for The Lutheran World Federation’s office in Geneva, Switzerland and taught historical theology for decades at Louisville Presbyterian Seminary. Her education is from St. Olaf College, Cambridge University, and Yale. She loves to discover unexpected authors, meet friendly dogs, explore unknown places, and swap stories with friends new and old. 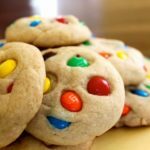 As is our tradition, we invite congregation members to bake and bring donations of cookies for our hospitality room at the assembly. These baked goods sustain our voting members and guests throughout our time together. This is a great way to involve those who can’t be with us at the assembly. 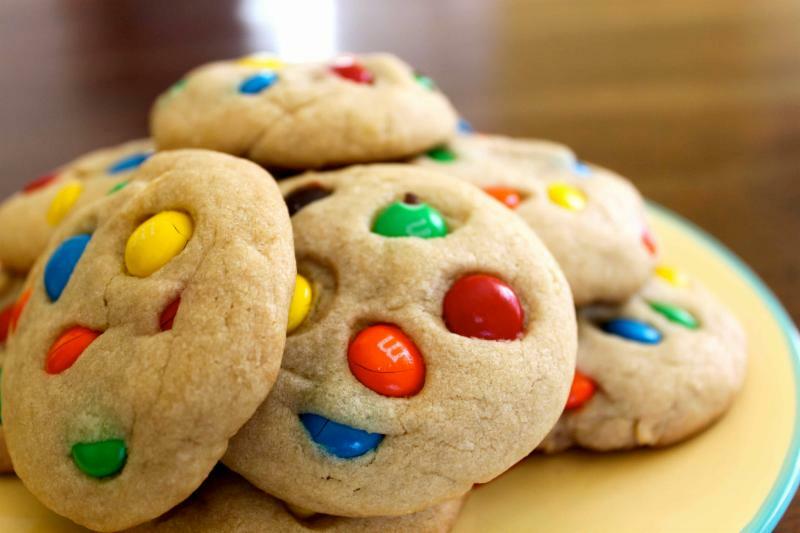 Your cookie donations may be sent with your voting members and dropped off at Hope Lutheran when they arrive. Thank you for your faithful baking! Each session will last one hour and is limited to 25 participants. Registration in advance is required. To register, please contact Terri Robertson by email at terrirobertson@pacificasynod.org. Once registered, you will be sent a link with further instructions. Resolutions and the budget will be found in the Pre-Assembly materials (see above for instructions to download). Download the print publication – 2018 Assembly Final Review. Videos of the assembly business sessions and speakers may be found on our Synod YouTube channel.